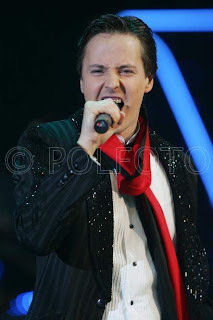 VITAS 3 JIL DARAALLAN OROSIIN 2009 ONII POP SHILDEG ALBOM SHAGNALIIG AVLAA. TUUND bolon TUUNII HAMTLAG-t bayr hurgye!! !